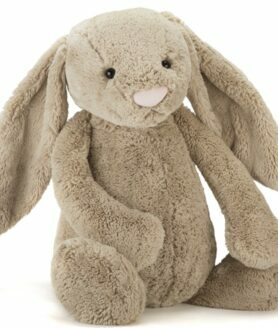 Jellycat bashful kanin beige 36 cm. 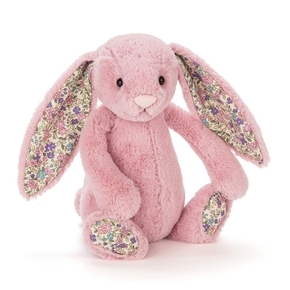 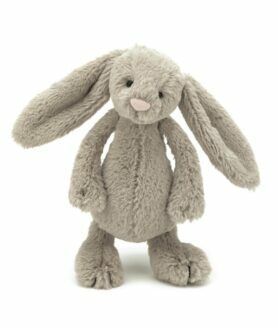 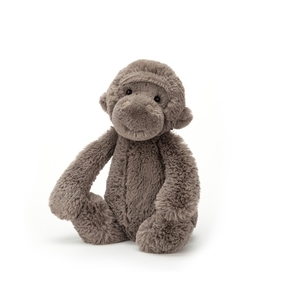 Jellycat bashful kanin creme virkelig stor 67 cm. 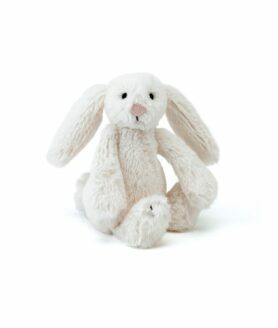 Jellycat bashful kanin beige 13 cm. 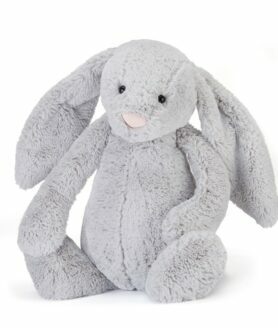 Jellycat bashful kanin silver kæmpe 51 cm. 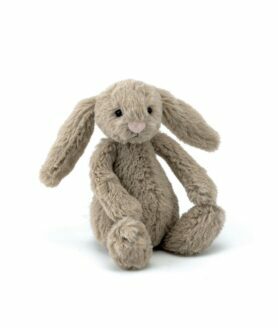 Jellycat bashful kanin beige 18 cm. 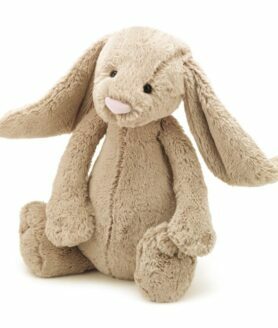 Jellycat bashful kanin beige virkelig stor 67 cm. 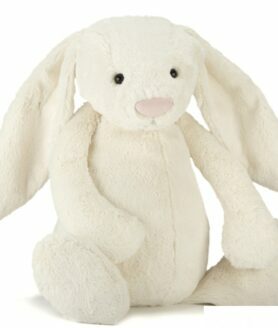 Jellycat bashful kanin creme 13 cm. 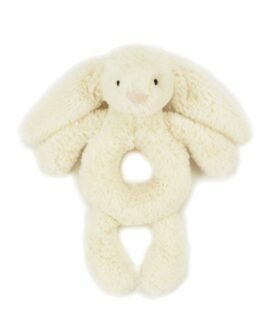 Jellycat bashful kanin rangle creme 18 cm.